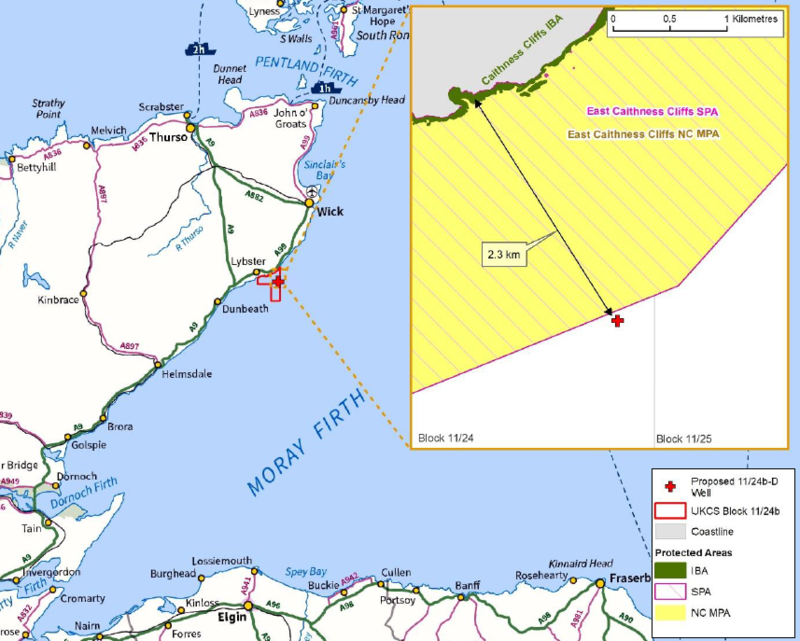 Partners in the Wick prospect in the Moray Firth said today that the exploration well was a failure. The well was located about 1.5 miles from the Caithness coastline, between Lybster and Ulbster. It turned out to be water bearing and is now being plugged and abandoned by the Ensco 72 jack-up rig, which will subsequently move on to drill the Colter prospect in the English Channel. Corallian Energy, which operates and owns 40% of the licence containing Wick, believed the well held resources of 26 million barrels of oil equivalent. Partners included Upland Resources, which has a 40% stake, Baron Oil and Gas, with 15%, and Corfe Energy, with 5%. Sachin Oza, co-chief executive of Reabold Resources, which owns 32.9% of Corallian, said: “Whilst we are inevitably disappointed with the result of the Wick well, we considered Wick to be the highest risk prospect in our portfolio and not representative of the typical Reabold appraisal target.